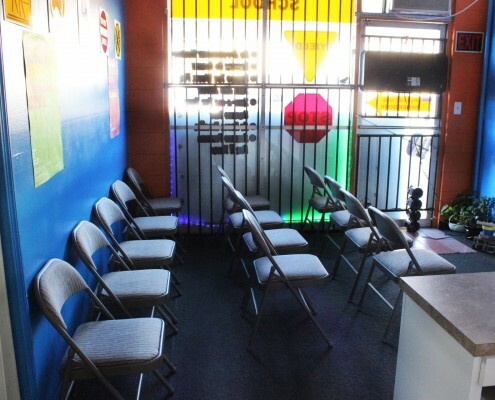 Thank you for choosing us and visiting our website. 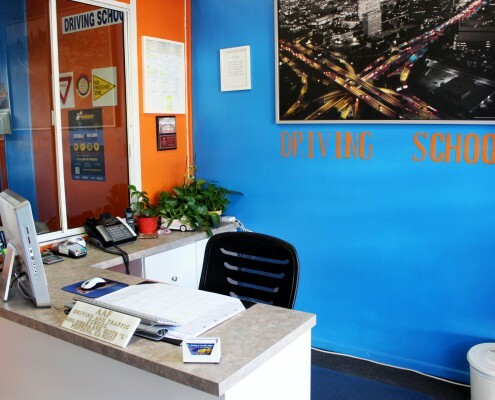 Our primary goal focuses on helping students become responsible drivers, managing and learning the risk of driving furthermore the safety among others on the road. 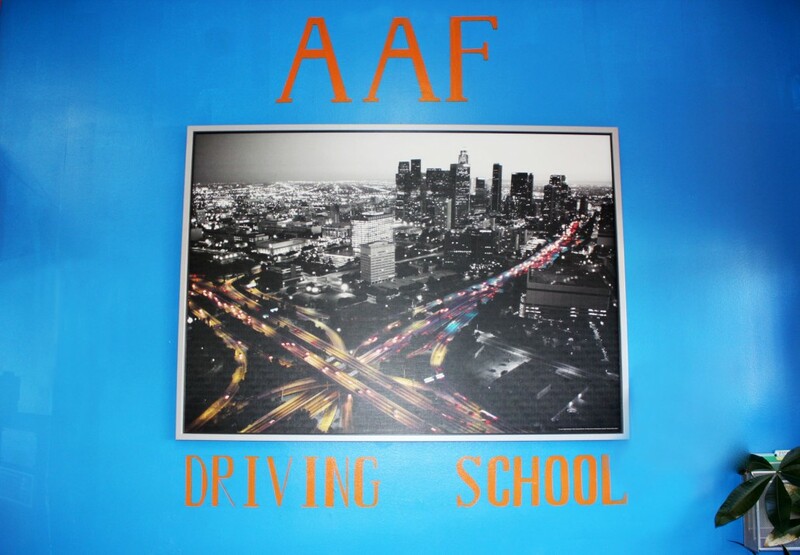 AAF Driving School has been providing quality driving education in the Inland Empire surrounding areas for over 25 years. 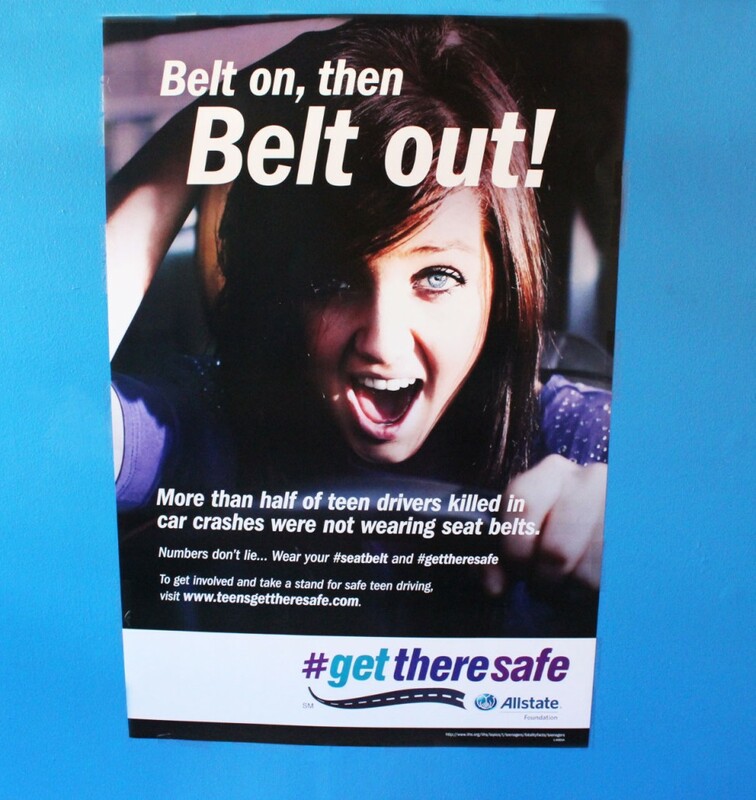 Communities improve safety on their streets when good drivers travel their roads. 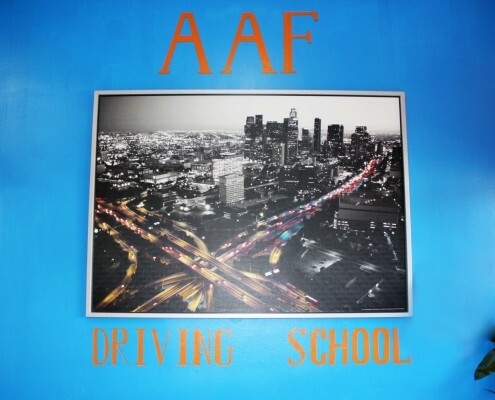 AAF Driving School selects top quality experienced instructors to teach defensive driver techniques, resulting in good drivers on the road and improved safety for all. 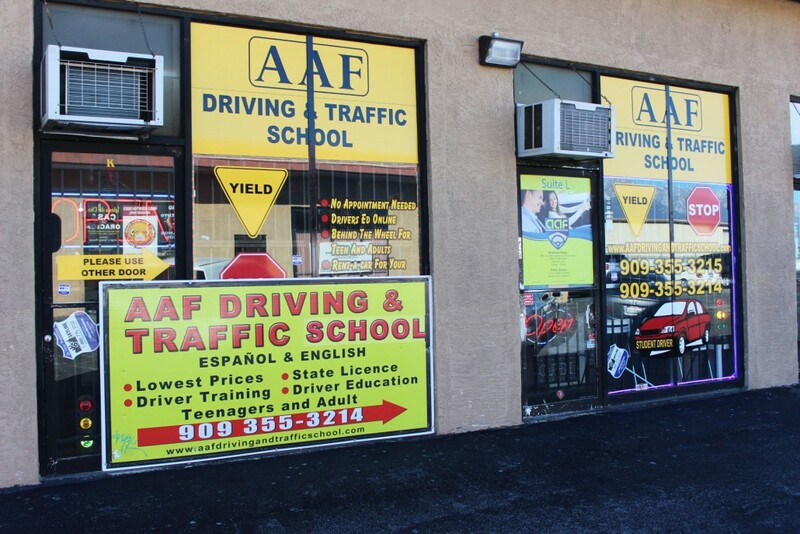 AAF Driving School strives for road safety, keeping teens and mature drivers safe on the road. 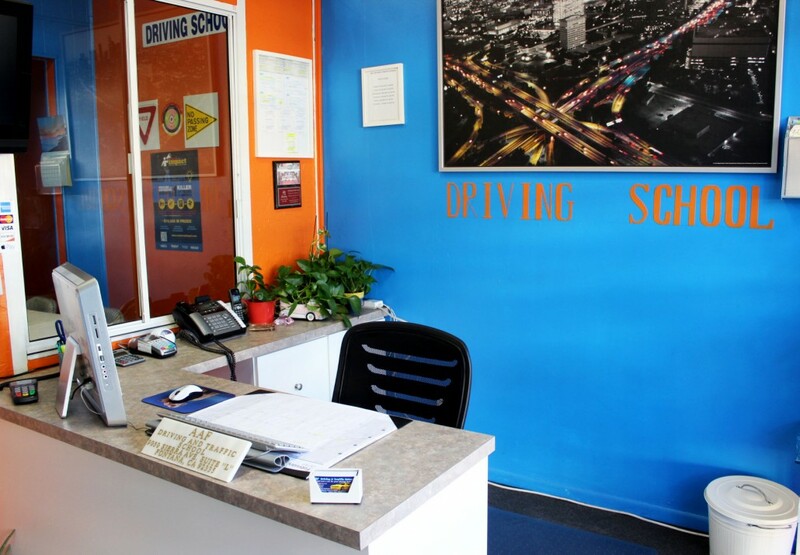 Whether you are a beginner or experienced driver, we are here to help you. 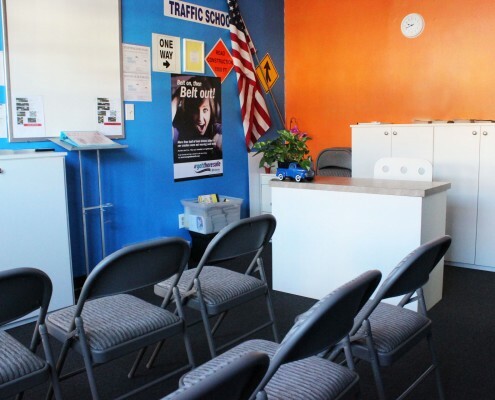 Our DMV approved online Driver Education course will fulfill the mandatory California DMV driver education requirements. 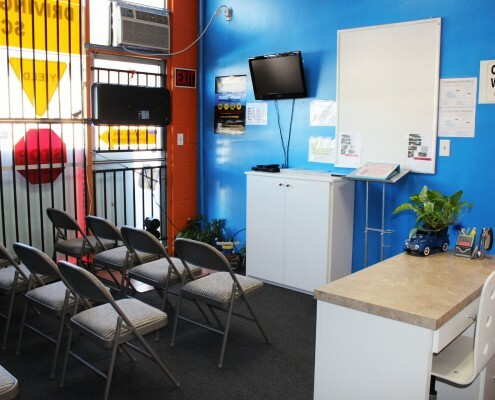 The student can take this course anywhere and anytime on his/her schedule. 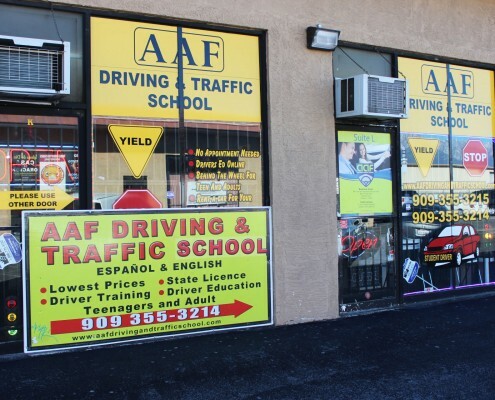 You will be qualified for the Behind the wheel and DMV Test after you have completed the course. 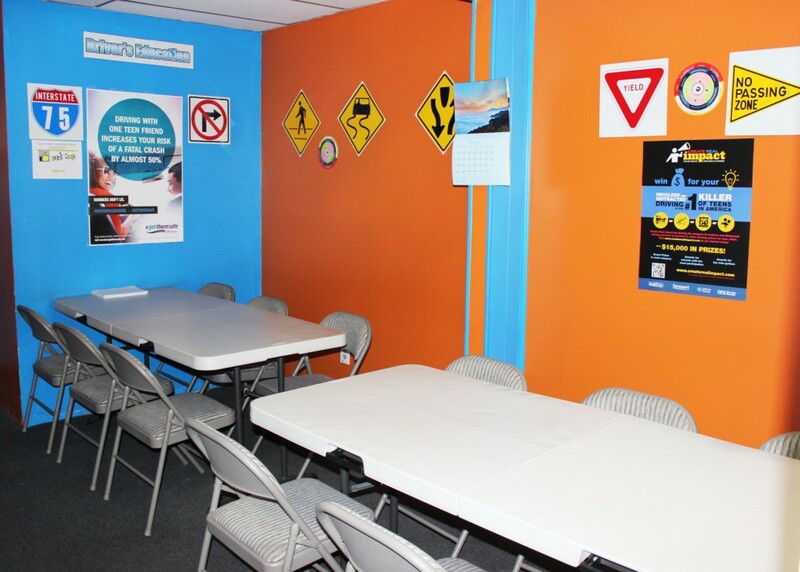 The course is divided into 11 units. There is a quiz at the end of each unit. When you have completed all the units, there will be a 30-question final exam. Once you have passed the final exam. 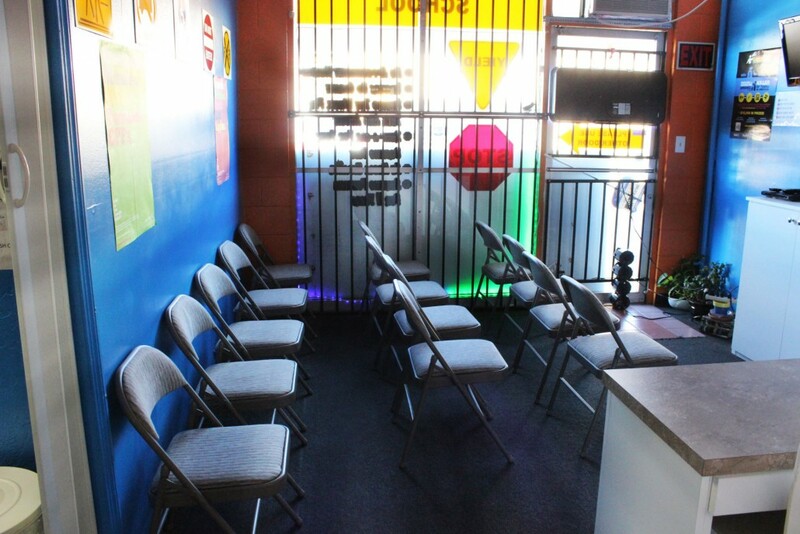 Please notify us by phone or stop by our office. 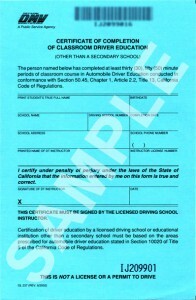 A certificate of completion will be provided. 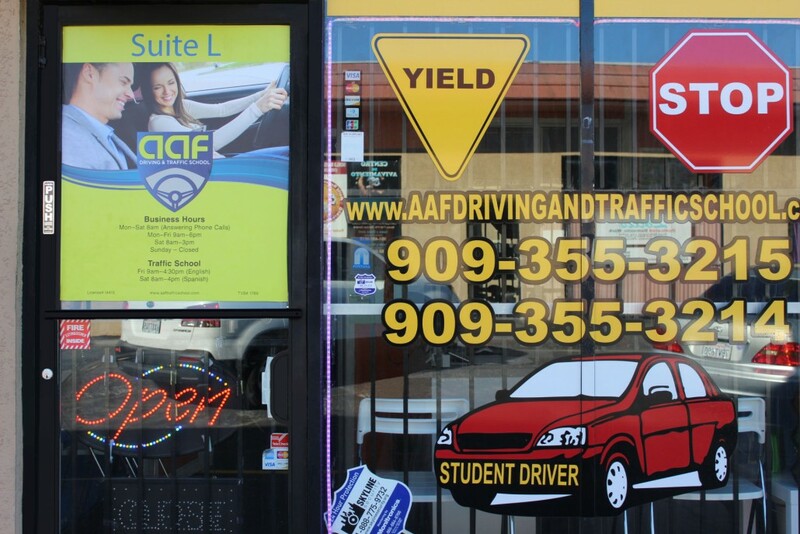 A parent signature (or adult over 25 years of age with driver’s License) will be required to pick up the certificate in our office. 1. 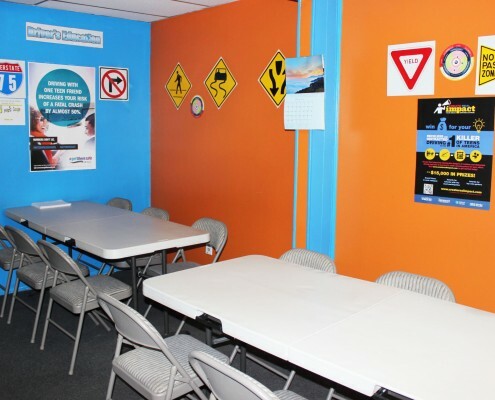 Register and complete the Driver Education course to obtain the Certificate of Completion of Driver Education course. 2. 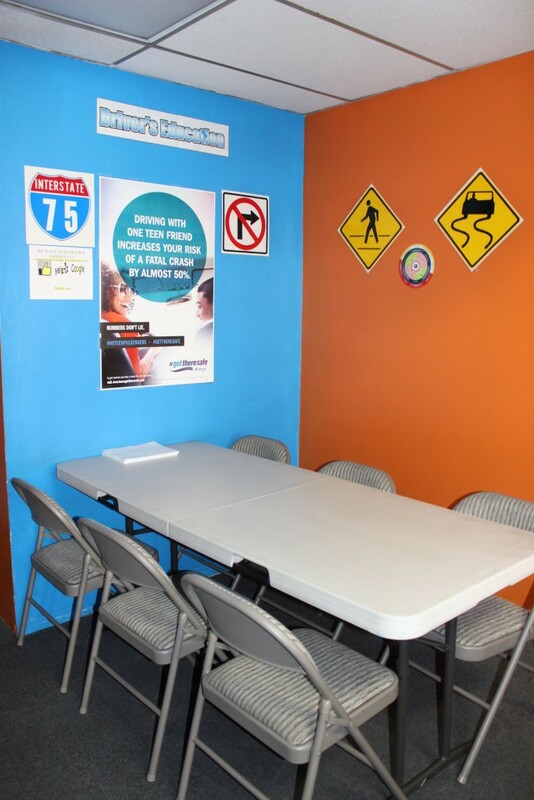 Continue studying the California Driver Handbook and make an appointment to take the DMV written test to obtain the Minor’s Permit (Minimum age 15 ½ ). 3. 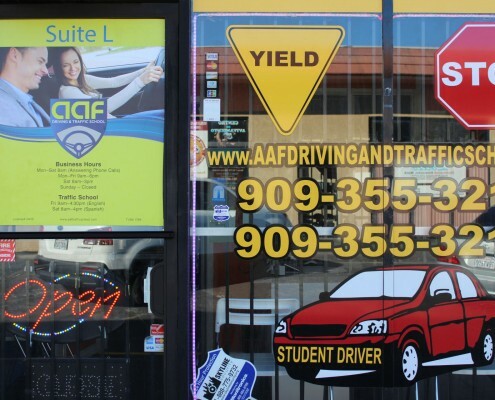 Register for Behind-the-Wheel training and take the first two-hour lesson to validate the Minor’s Permit before practicing with parents. 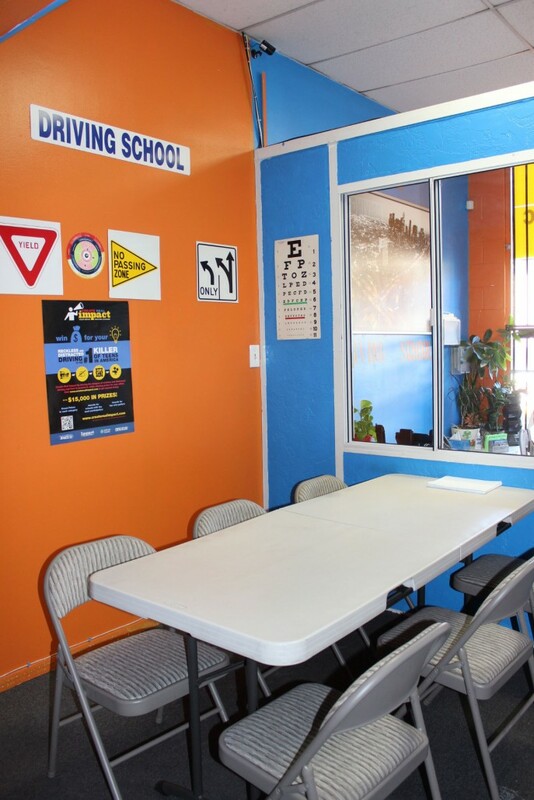 Finish the six hour Behind-the-Wheel training to obtain the Certificate of Completion of Behind-the-Wheel Training. 4. 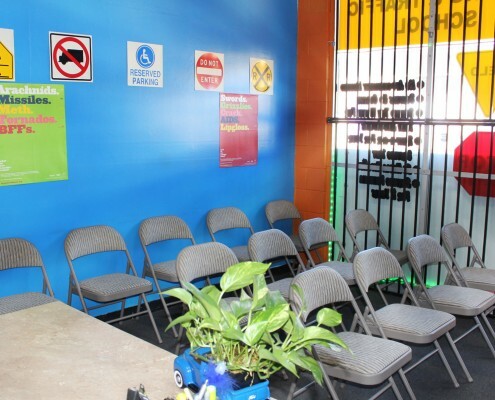 After having the Minor’s permit for six months, make an appointment for the DMV driving test. 5. 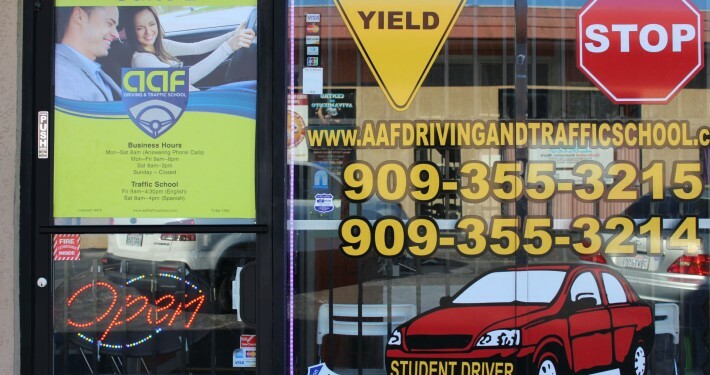 Pass the DMV driving test and get the Provisional California Driver License. 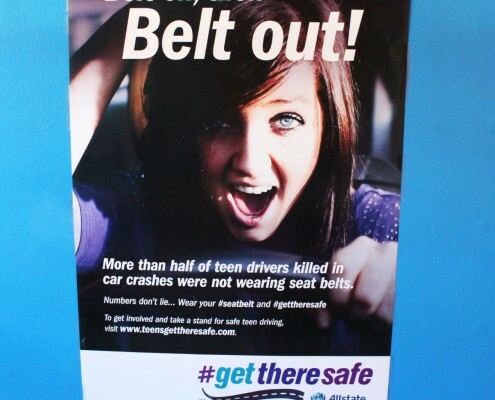 Parent, you play an important role in helping your teen develop the skills and judgment needed for responsible driving. 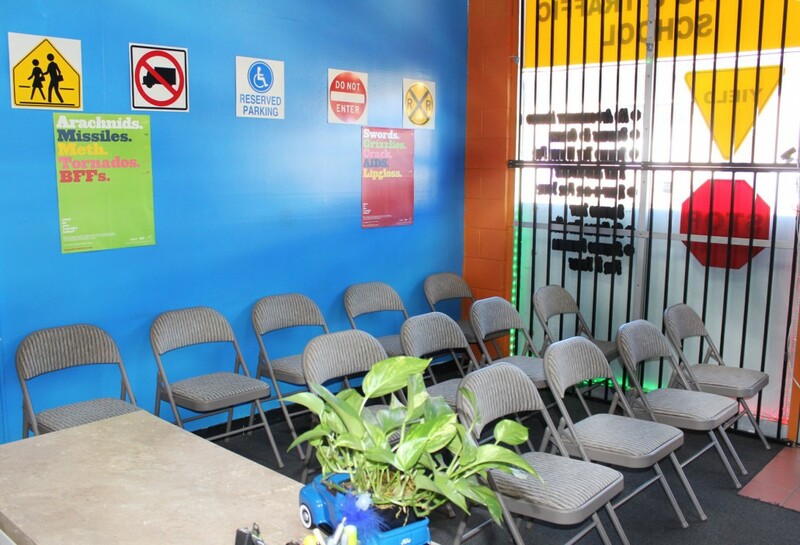 It is highly recommended to read the DMV Parent-Teen Training Guide available online and at all DMV offices. 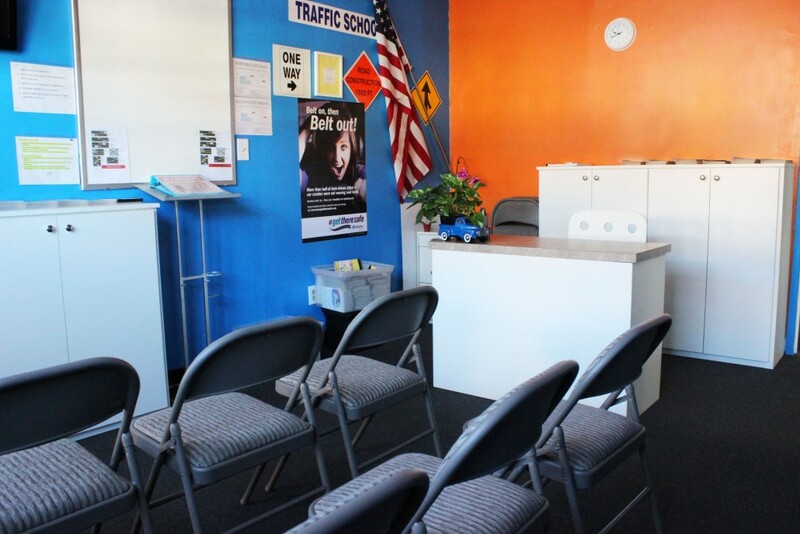 Be a good role model on the road and provide your teen lots of practice. 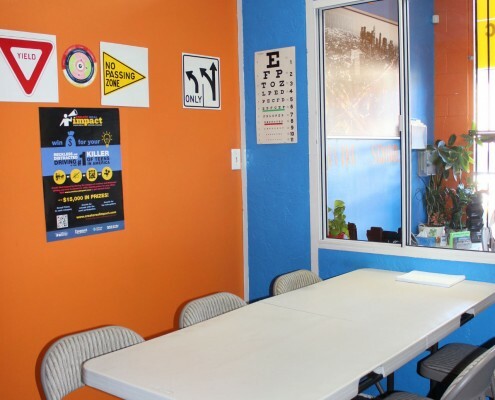 There is a minimum requirement of at least 50 hours, 40 during the day and 10 at night. 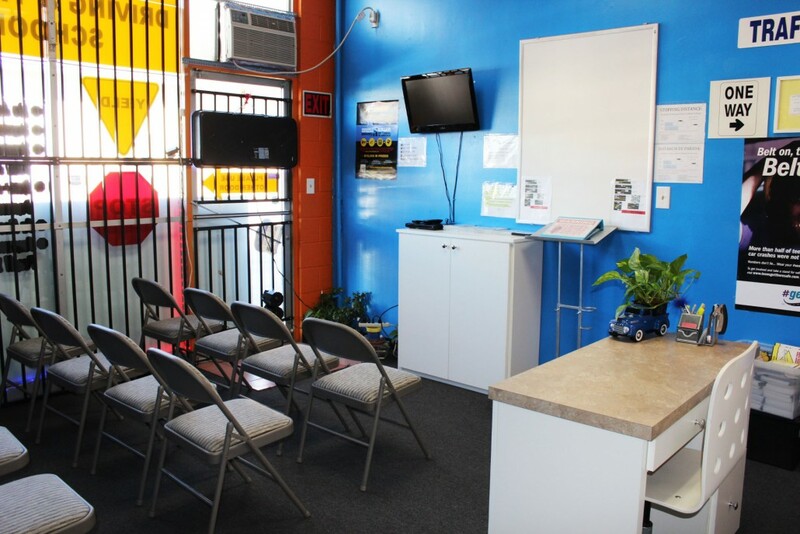 Click the Start Course button below to get started today!